Memphis Depay struck late with a stoppage-time stunner to give OL a dramatic 2-1 win at home over PSG and close the gap to eight points with the Ligue 1 Conforama leaders. 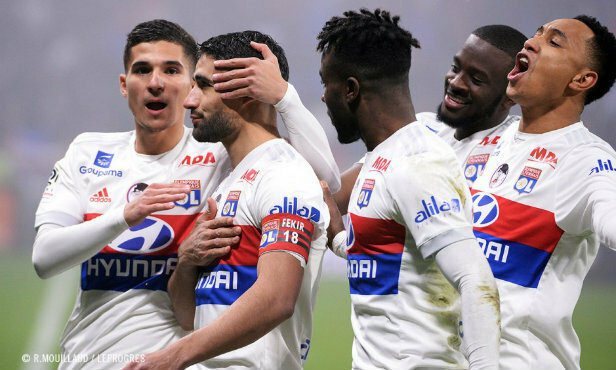 Captain Nabil Fekir also played the hero Sunday night with a brilliant free kick that opened the score in the 2nd minute of play. 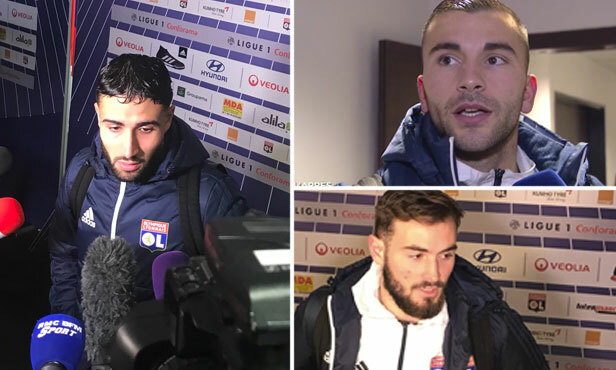 Lyon's players spoke to OLTV following Sunday night's riveting 2-1 win over PSG. 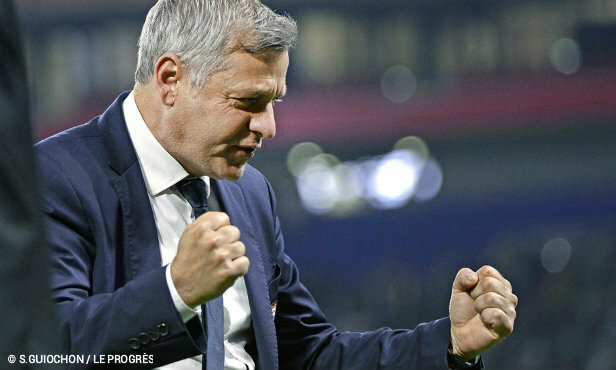 Lyon's head coach spoke with OLTV after Sunday's dramatic 2-1 win over PSG. 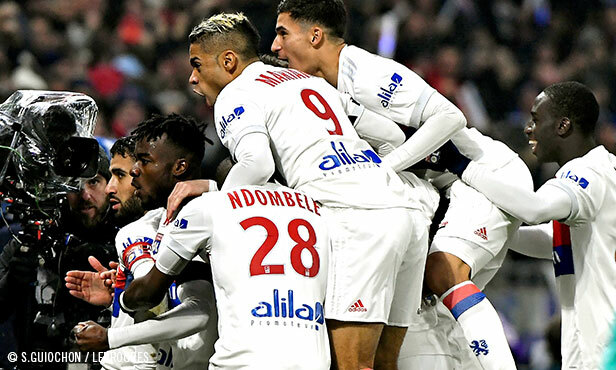 OL welcome first-place Paris Saint-Germain in Match Day 22 of Ligue 1 Conforama. A clash at the summit between France’s two top teams. Fireworks are all but guaranteed. 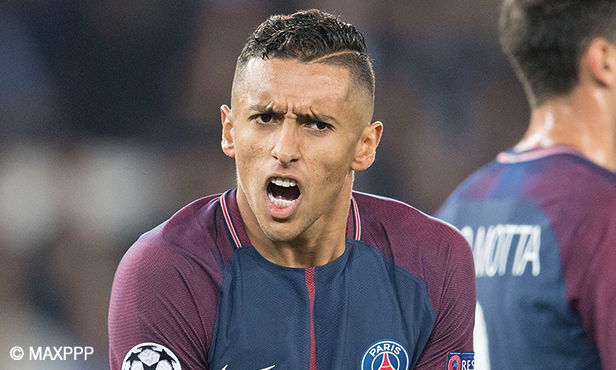 In his fifth season in France, 23-year-old Marquinhos has already established himself as one of the world’s best defenders alongside fellow Brazilian, teammate and mentor Thiago Silva. Despite his young age, he’s a veteran of seven Lyon-PSG clashes and has learned to be wary of the capital club. 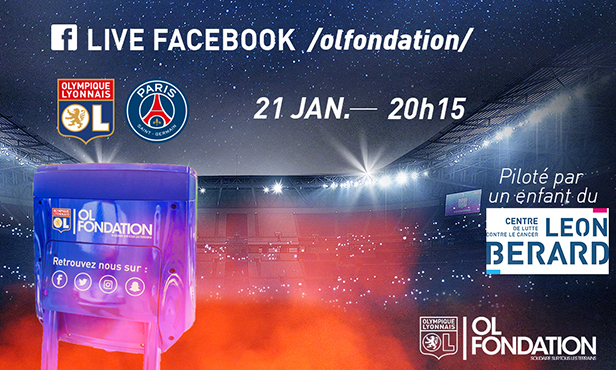 The Olympique Lyonnais Foundation have officially launched their first call for projects exclusively for club supporters. The projects will have a budget of 200,000 euros provided by both the club and the players to support more than 40 fan-club projects of various types. We interviewed the two OL captains about their involvement. 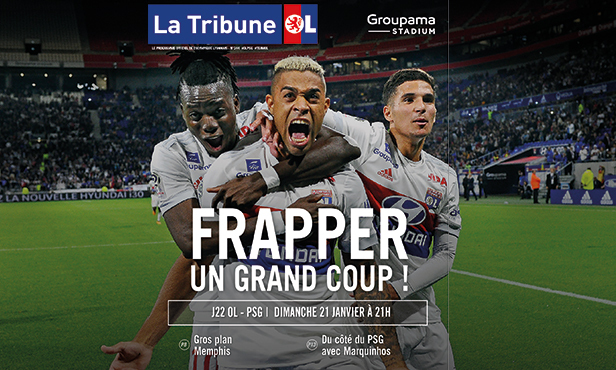 Led by two of the most prolific trios in Europe and boasting the two best attacks in Ligue 1 Conforama, OL and PSG face off this Sunday in what is sure to be a memorable match at Groupama Stadium. Fekir, Neymar, Mbappe, Mariano, Memphis, Cavani… they’ll all be on the pitch. Expect a match like no other in France. 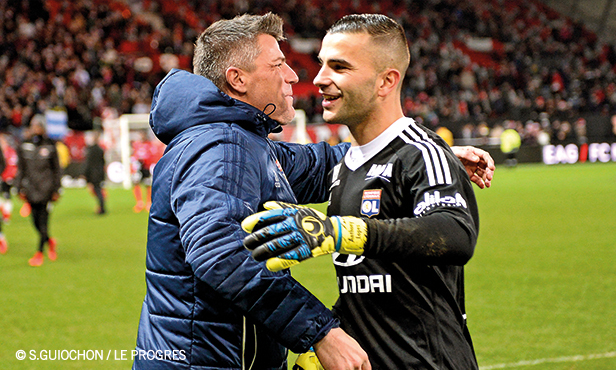 Lyon’s new goalkeeping coach, who started the job on December 31st - his 45th birthday - is a worthy successor to the legendary Joel Bats. Despite having huge shoes to fill, Coupet is already off to a great start and rapidly adapting to the group. A seamless transition, thanks to his natural enthusiasm and positive personality. No surprise there. 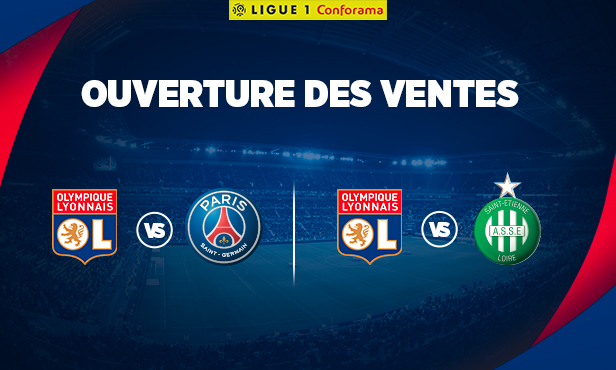 Members can reserve their tickets for two huge the Ligue 1 Conforama clashes against PSG (21 January 21:00 CET) and ASSE (25 February - kick-off time yet to be confirmed).